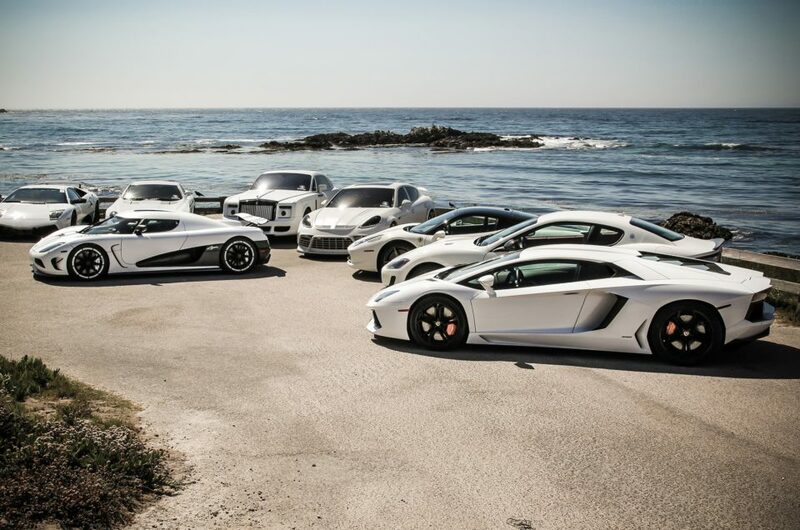 We have a wide range of amazing luxury cars. Read the article below to know more information about it! 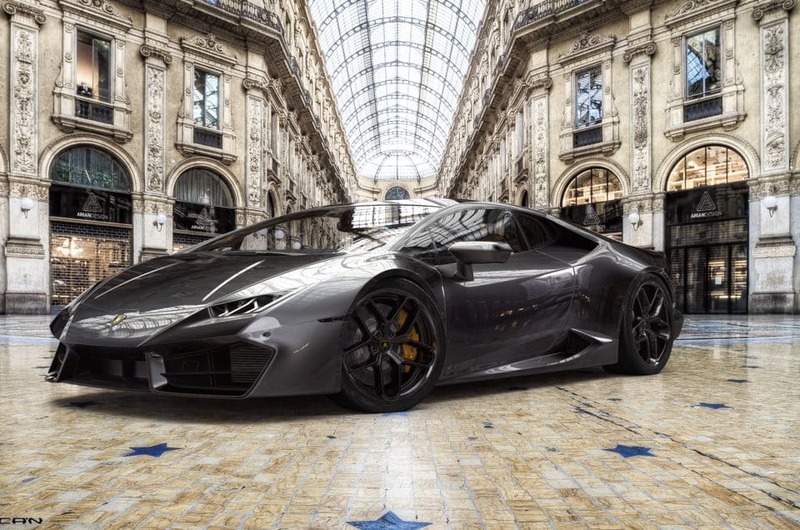 Our mission is to satisfy the needs of our special clients, so we will follow you in the rental process step by step and our professional operator will explain to you in details all the vehicle’s features. If you have further questions or requests, do not hesitate to ask. We are always at your disposal and you can reach us via phone, via mail or via WhatsApp. What are you waiting for? 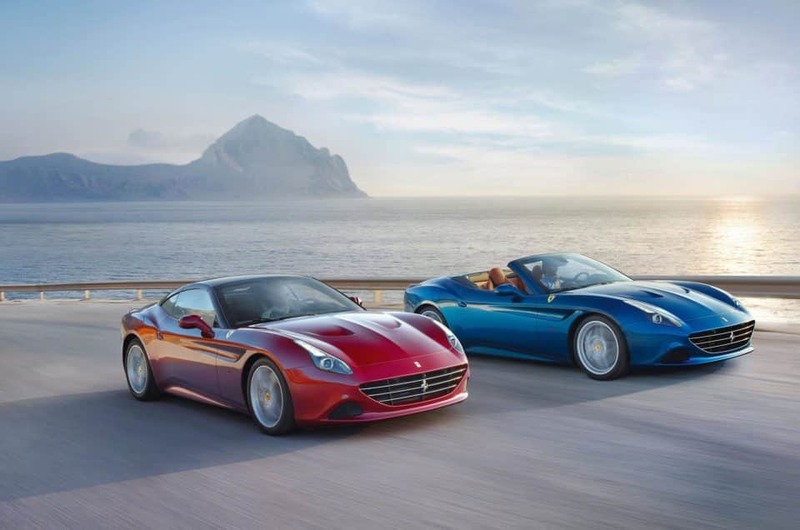 Luxury car rental in Ventimiglia. 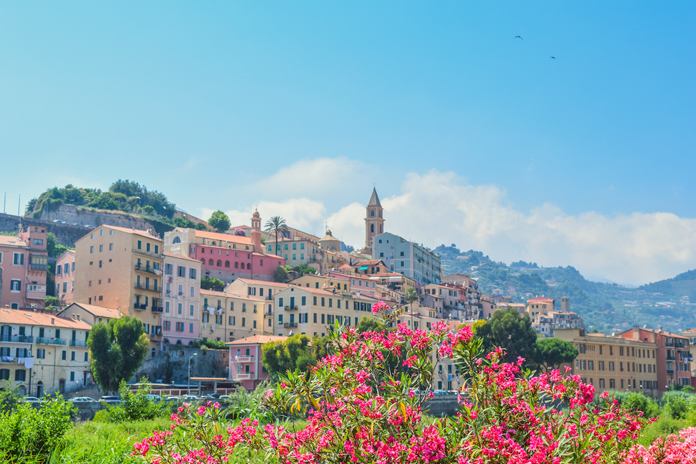 What’s in Ventimiglia interesting to visit? 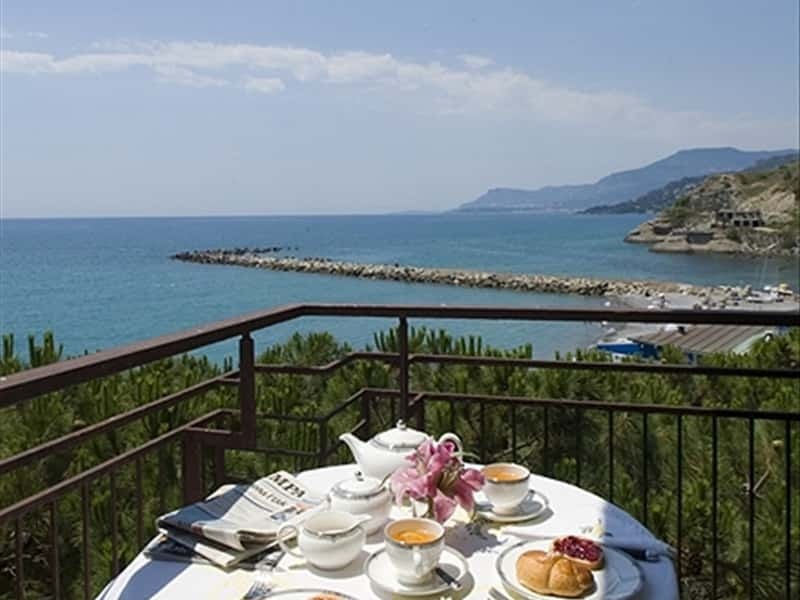 Hotel Sole Mare Ventimiglia is a nice place to sojourn during your trip. 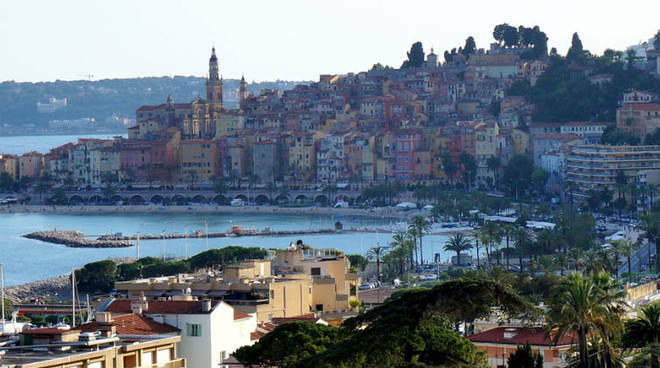 According to the official website it is “situated on the seaside promenade at few metres from the town centre, in a fascinating position between Sanremo (km 17), Mentoneand Montecarlo (km 18). A refined setting for a relaxing and peaceful vacation. Living rooms, reading room, tv room, Wi-Fi, bar, breakfast hall, garden, private parking and garage.